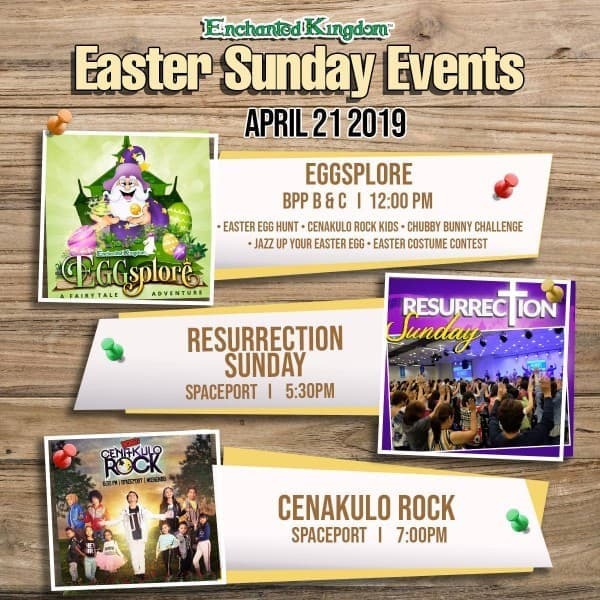 This Sunday, the best place to commemorate Easter is at Enchanted Kingdom! We have a lot in store for the young ones, friends, and families! ✨ Join us on April 21 as we remember and celebrate the life of Jesus! Let's all have an Enchanted Easter! 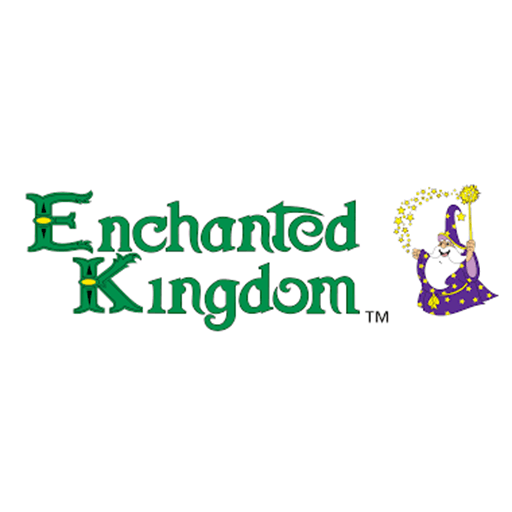 *Enchanted Kingdom will be CLOSED until Good Friday. Park schedule for Saturday and Sunday (April 20 and 21): 11am-9pm.